Your dental health is very important. It affects more than just your teeth – it can affect your overall health and quality of life. 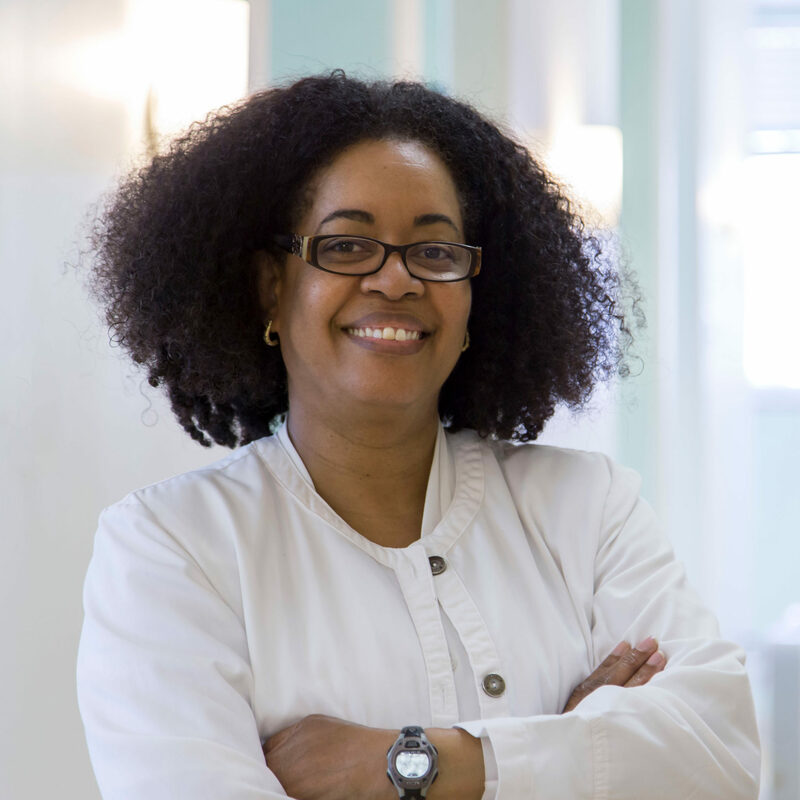 Dr. Winsome Henry-Ward is the Gentle Dentist of St. Louis offering exceptional general and cosmetic dentistry services to all ages. Do you long for a smile you are proud of – one that boosts your confidence and brightens your appearance? The dental office of Dr. Henry-Ward will help you get your radiant smile back! Have you avoided the dentist because it creates anxiety, pain, and discomfort? You’re in the right place! 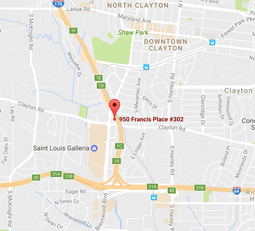 We focus on being your gentle dental practice in St. Louis! Dr. Henry-Ward works with patients to ensure they understand what is happening and what the remedy is so that they can become fully comfortable with the procedure before beginning. Dr. Henry-Ward has been practicing general dentistry since 1989, always right here in the St. Louis, Missouri area. Since then, she has created a practice where people come to achieve excellent dental health with confidence. She loves seeing new patients who have avoided the dentist for a while so she can demonstrate how easy, comfortable, and rewarding a visit to a dentist office can be. No matter how long you’ve avoided the dentist, with gentle general dental procedures and cosmetic dentistry we can help improve your overall health, confidence, and quality of life tremendously. We invite you to experience for yourself the incredible rewards of healthy teeth and gums and a radiant smile through gentle dentistry. Schedule your appointment today!